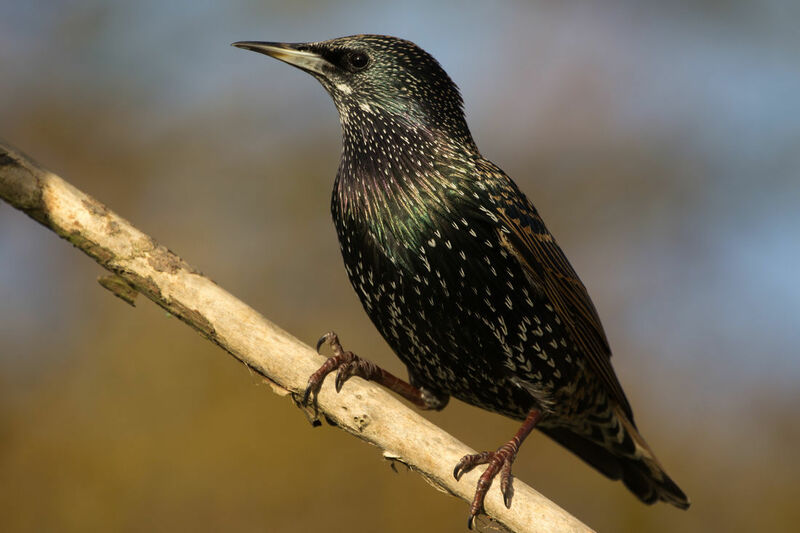 While dirty gutters can create robust environments for some pests and bacteria to thrive, even clean gutters can provide the perfect place for some pests to build nests, hives and webs. 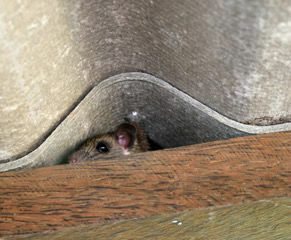 To prevent your gutters from becoming a safe and happy home for birds, rodents and insects, you can spend your spare time climbing up and down ladders to remove debris and uninvited “guests”, or you can install a quality gutter guard as an effective means of pest control to thwart access to your gutters and roof space. When you purchase a gutter protection system from SA Gutter Guard, you’ll receive your first gutter clean absolutely free of charge! Before installing your gutter guard, we come to you home to assess your roof and potential entry points for pests. From there, we thoroughly clean your gutters to remove any existing debris including moss, leaf litter or mould, excrement from birds or rodents, nests, spider webs or bee/wasp hives, to ensure your gutters are in pristine condition. We then install gutter mesh, colour-matched to your roof, to all gutters and gaps, ensuring all access points are obstructed. 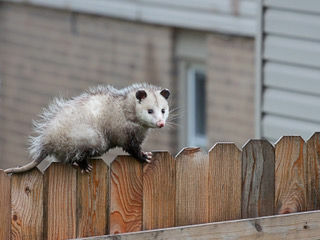 Keep the creepy-crawlies out of your gutters and roof. 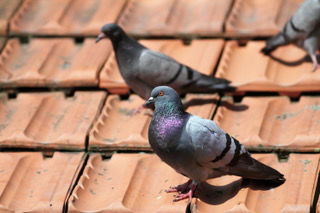 Contact us today for an obligation-free quote on a pest-proof roof.